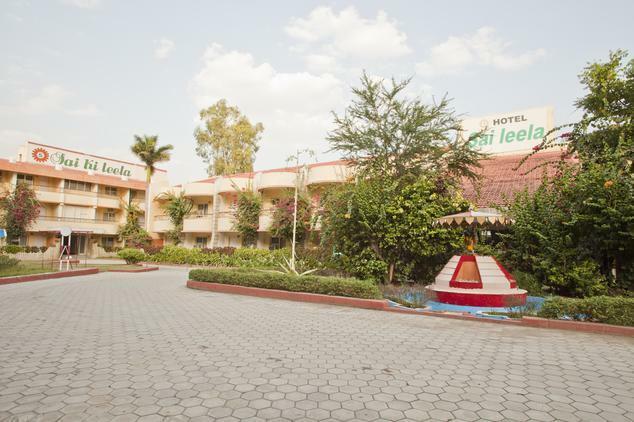 Hotel Sai Leela, located in Shirdi, makes for one of the finest accommodation options for those discerning travelers who are seeking hassle free stay. 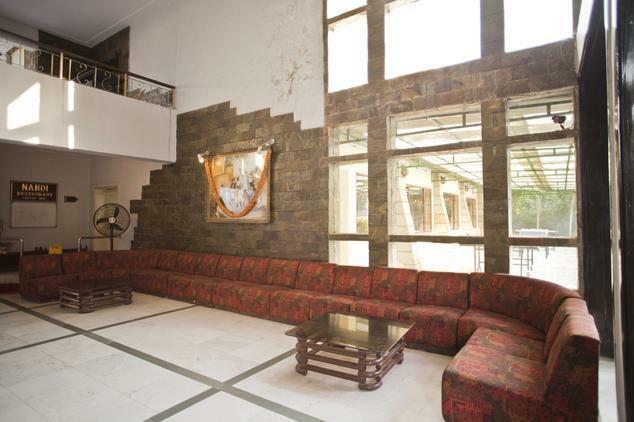 Enhance staying experience at Shirdi by choosing to book accommodation here. Pilgrims can get enjoy services and facilities that are second to none. Economical rates that the hotel offers to its guests pave way for the best staying experience. Excellent personal services when complemented with comfort and charm lets guests enjoy have great time right under one roof. Located in close proximity are Sai Baba Temple, Manmad Railway Station, Kopergaon Railway Station and Shirdi Sainagar Railway Station. 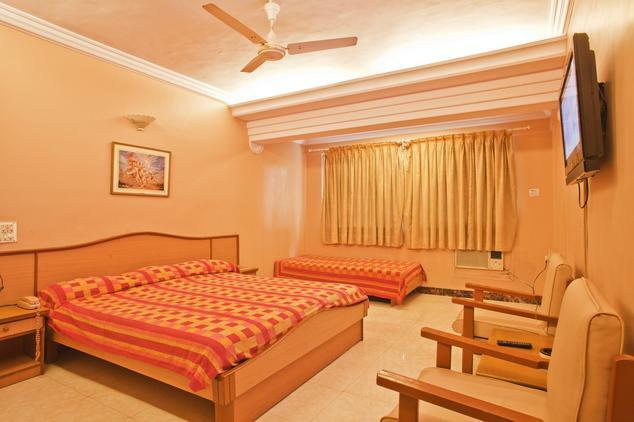 Double rooms are available in both AC and Non AC category enabling guests have great time when staying here. 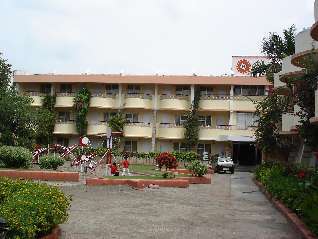 These rooms are categorized into AC and Non AC category. 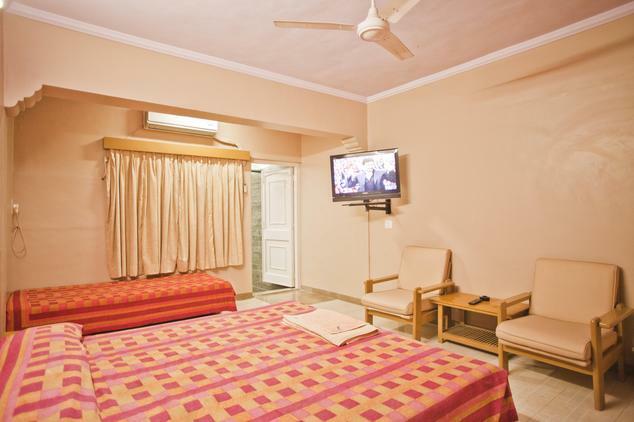 Each room under this category is well designed and decorated so that guests can make the most of their stay. The only difference is between AC and Non AC rooms. 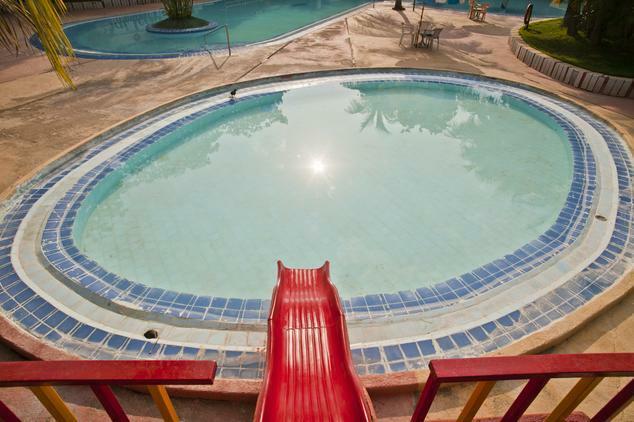 Well equipped with all the basic facilities, guests can be assured to have comfortable stay. Some of the most common facilities that guests can get to enjoy are intercom telephone, doctor on call, laundry service, running hot and cold water supply, television with cable channels, in room safe and tea or coffee maker. 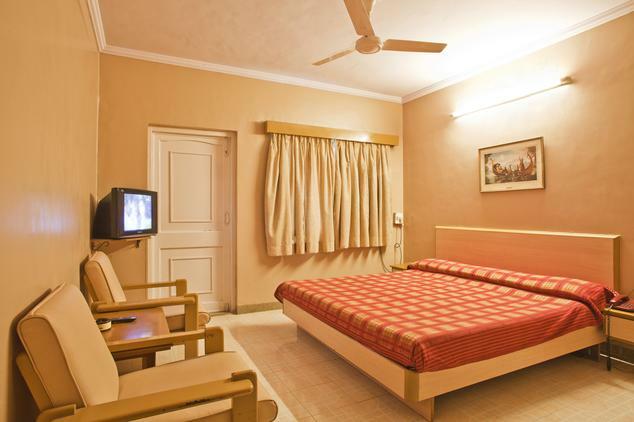 Deluxe AC rooms are designed in accordance with the needs and requirements of the present day travelers. These rooms are slightly better an option to consider by travelers who are seeking the blend of comfort and convenience. 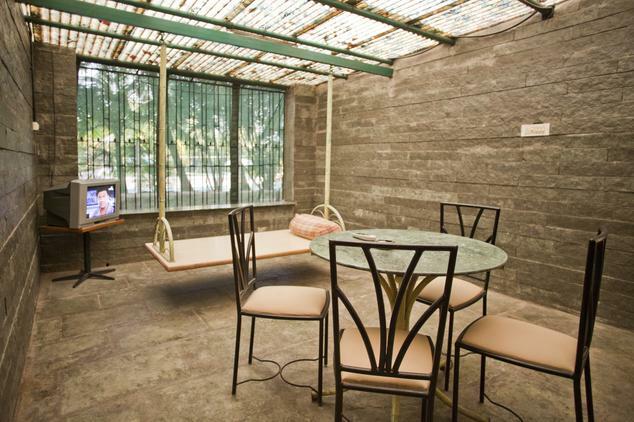 Each room available under this category is an epitome of ultimate comfort. 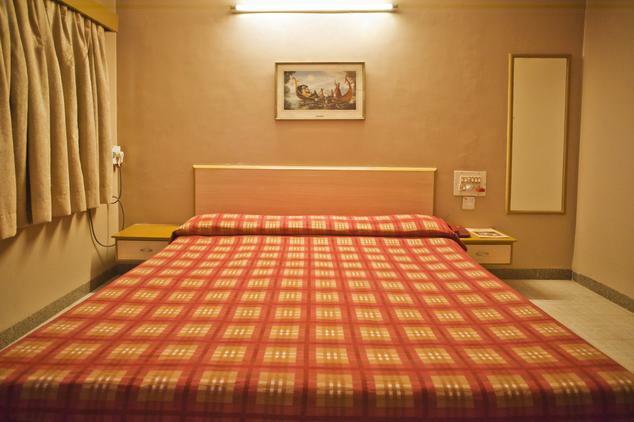 Amenities that one can get access to when staying here are in room safe, double queen size bed, one diwan, 32" LCD TV with cable connection, intercom facility, doctor on call and laundry service. Villa AC rooms are simply the right option for those discerning pilgrims who settle for nothing less than high end luxury. Each villa is carefully designed for the convenience and ease of guests. 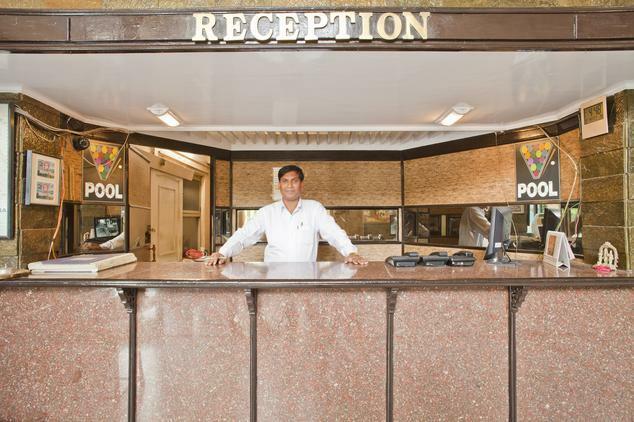 Warm and amicable staff lets travelers feel extremely comfortable. Well done interiors and stylish furniture adds to the overall staying experience of the guests. Intercom telephone, twenty four hour room service, attached bathroom with running cold and hot water supply, large tea and swing table, laundry service, doctor on call, 32" LCD TV with cable connection and tea or coffee maker are some facilities that travelers can get access to when staying here. Nani is the destination for food connoisseurs. 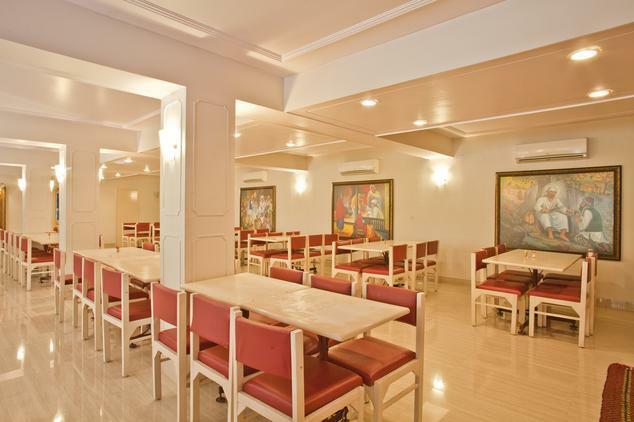 There is simply no denying in the fact that it is one of the finest serving vegetarian restaurants in Shirdi offering a range of delicious dishes. Guests can have great dining experience here. The entire ambiance and atmosphere of the restaurant further adds to the overall experience of the visitors. So, if you are one of those guests who want to dig into some of the sumptuous and mouth watering vegetarian dishes in Shirdi then Nandi is the place to be.